As the M.T.A. 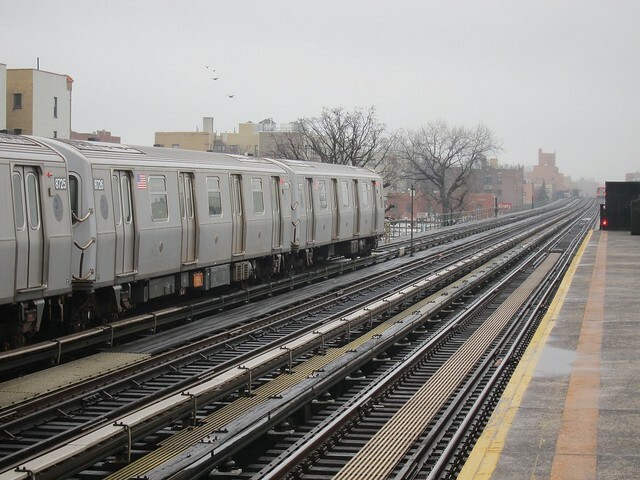 adopted more safety rules, the share of overall delays attributed to planned track work increased from 20 percent in 2010 to 30 percent in 2014, despite a similar amount of work each year. Protecting workers is an important part of the M.T.A.’s mission, but the tracks are still dangerous after these new rules. In the last five years, three more workers have died on the tracks, and near misses are not uncommon. 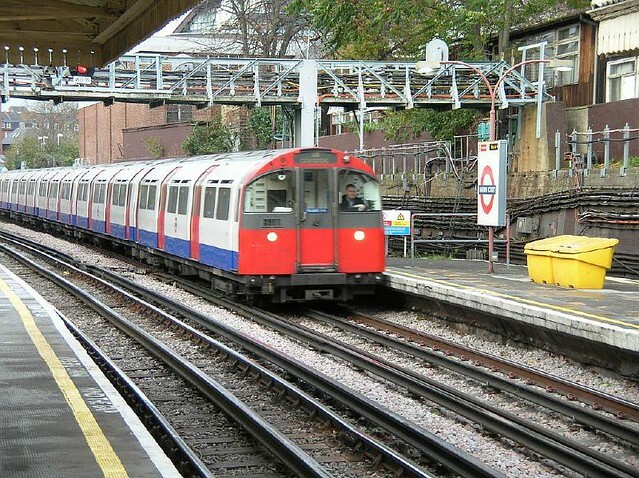 The London Underground, a system of similar size and age, has had no track worker fatalities since 1998. It may be of similar size and age but there is a huge difference in its configuration and how it operates. In London the system shuts down overnight – or rather it used to – it now runs at night on some lines at weekends. Most of the system has two running tracks. There are a few places where there are four parallel tracks (Piccadilly/District in West London and the Metropolitan main line). Many of the lines are in deep level tubes – with only a single track in each tunnel.